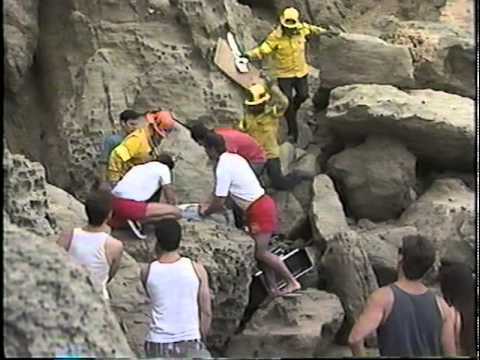 "Jody had a spiritual awakening from God and made a full recovery.."
At 21 years of age, Jody Nolan fell 300 ft. off of cliff “point doom,” on the Malibu coastline while vacationing in California over 23 years ago. Breaking major bones and severely damaging his brain, Jody was not expected to survive. After being life-lighted to a hospital and in a coma for three months, Jody had a spiritual awakening form God and made a full recovery! Jody is now a movie producer, actor, Black Belt in Karate, and a stuntman. He owns two World Gyms in Beaumont, TX and is the “poster boy” for business integrity and serving his Community! 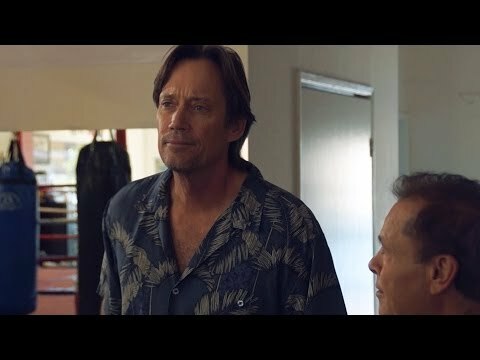 After his accident, Jody put together a montage of movie clips highlighting the early days in his acting and stuntman career. ..Truly Inspirational! World Gym was founded in 1976 by Joe Gold during the glory days of “Muscle Beach” in Venice, California. Since that time, World Gym has evolved into an internationally recognized brand.